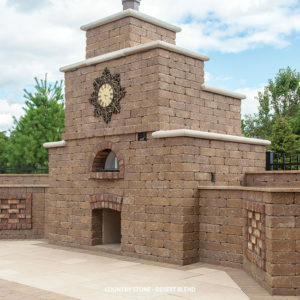 Retaining Walls – APLS, Inc.
APLS offers a vast selection of retaining wall systems from Versa-Lok, Keystone, and Techo-Bloc. "Versa-Tuff" Pins are the standard pins for Versa-Lok interlocking retaining walls. Pins ensure that the blocks are properly aligned, and help prevent the units from shifting. Sold in bags of 100 or boxes of 500. Individual pins are available in-store.